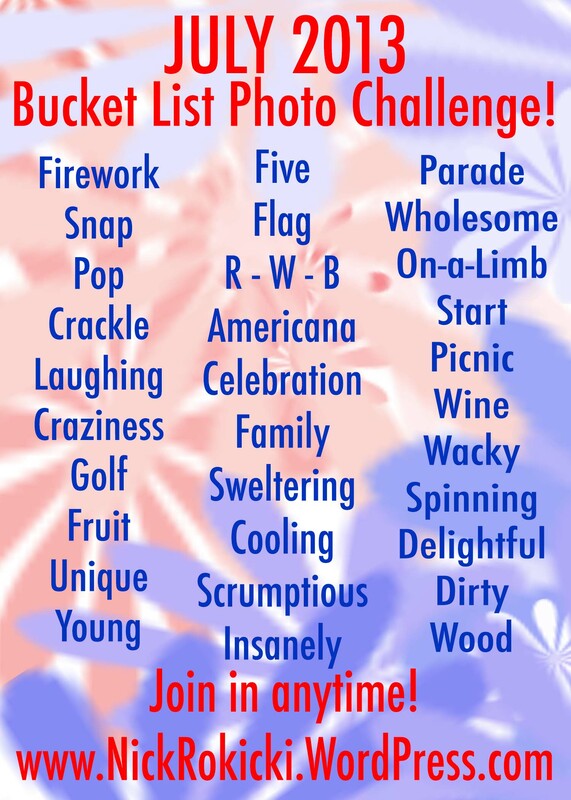 Bucket List Photo Challenge: Day 196. 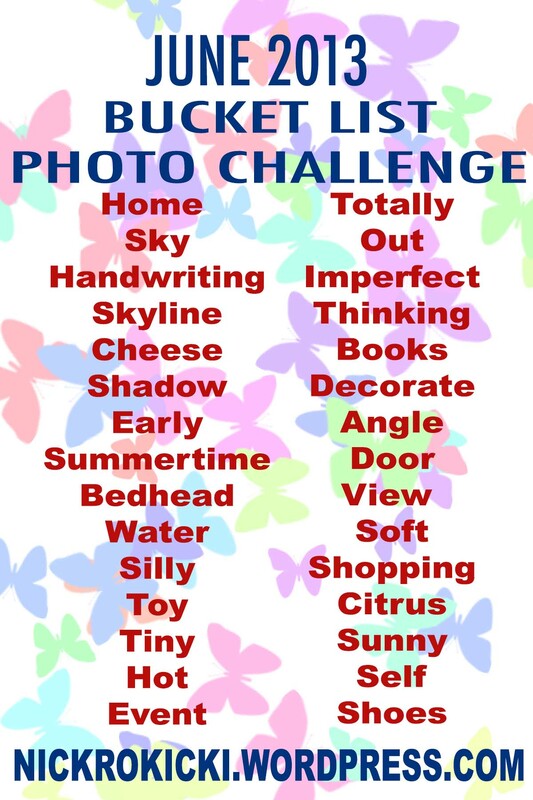 Day 196 of my Bucket List Photo Challenge! I’ve never been so hot IN MY LIFE! 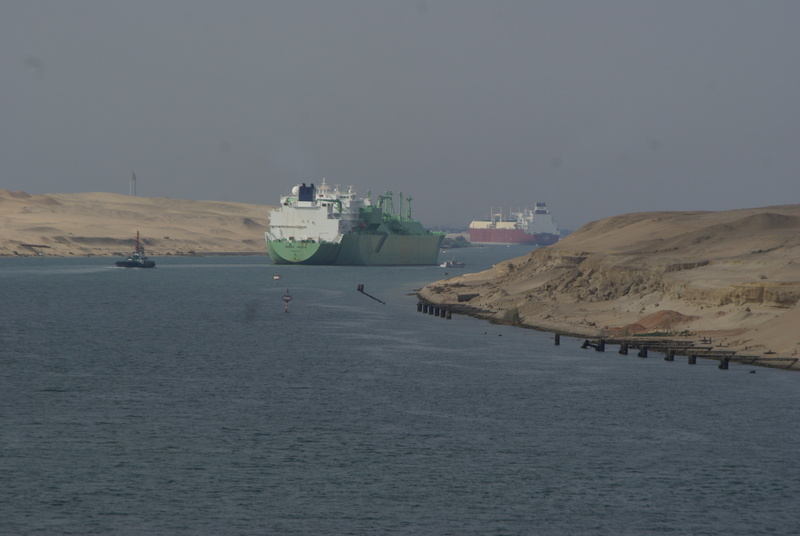 This was a photo taken while sailing through the Suez Canal. Big ship in the middle of the desert. It was cool to see, but you gotta stand the sweltering temperatures. Let’s call this photo SWELTERING and knock that word off the list!